Yekaterina Bourykina is a character artist at Riot Games on League of Legends. She formerly worked as an associate character artist at Blizzard Entertainment on the World of Warcraft team, contributing to the Warlords of Draenor and Legion expansion sets. 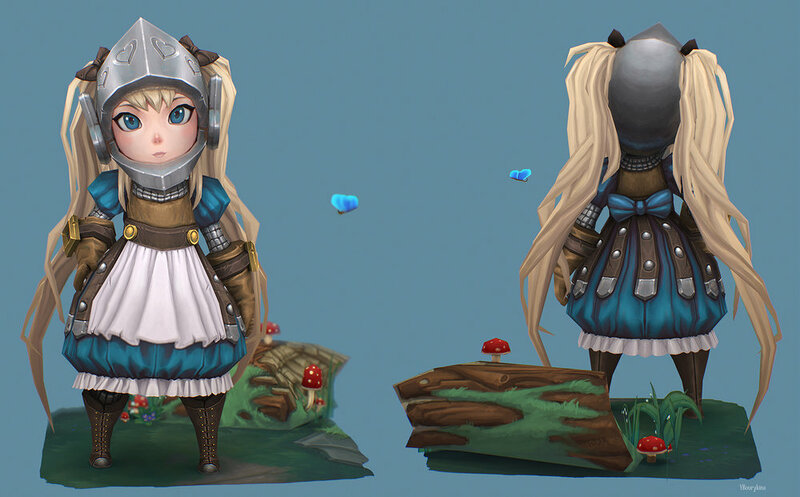 She specializes in low poly 3D modeling and texturing for game characters. She currently runs a patreon for those who are wanting to learn from her techniques.